Announcing our newest Academy members through January 2019. These outstanding individuals will be judging in this year's Brands & Organizations and Influencer competitions! 8 new members are joining the Academy! 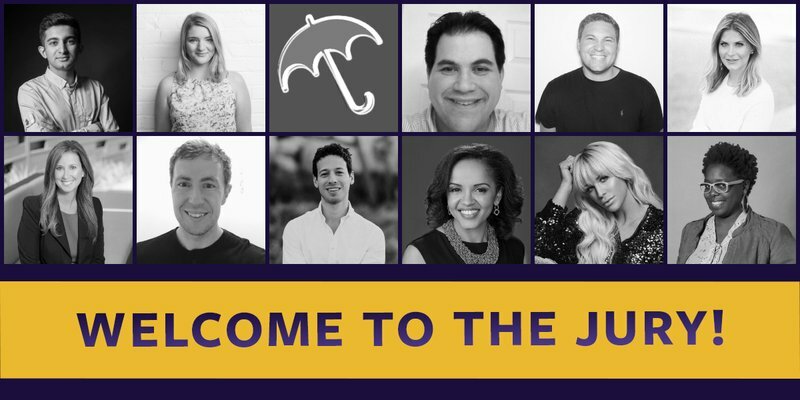 Warm welcome to our newest members of the Academy, from Edelman, BET, CP+B, Havas, Greatist, Storyful and more! Welcome Jenna! She will be joining the Creative and Design jury. Christie will be joining the Real Time Academy’s Global Issues jury! 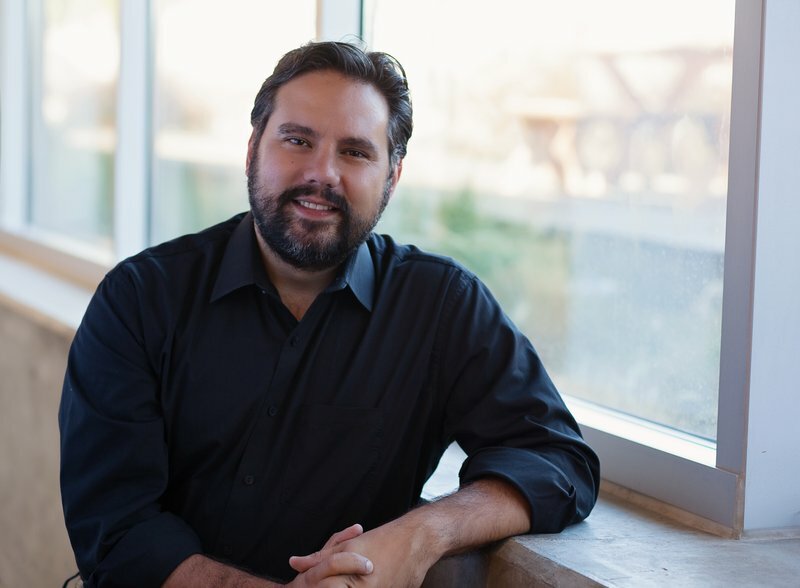 Gus Marulanda, Creative Director, Design & Innovation at MediaCom, joins the Real Time Academy! 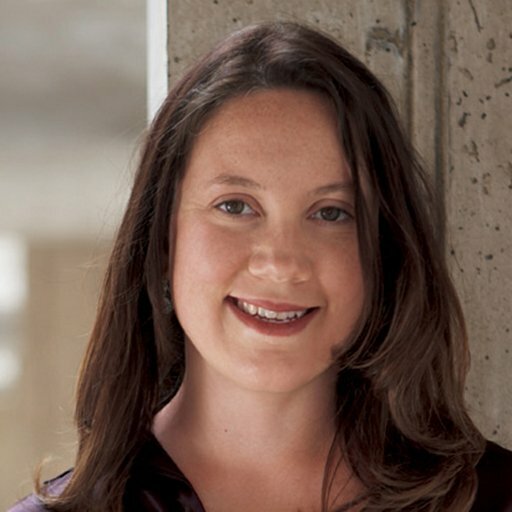 Valerie Comparetto, Partner, Social Practice Director at MediaCom, joins the Real Time Academy! 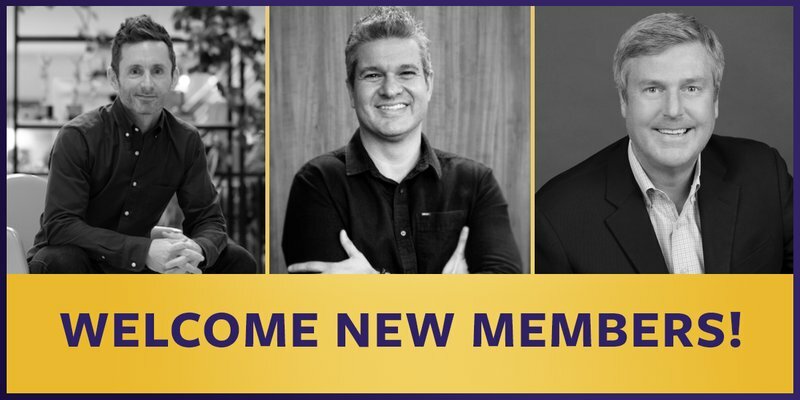 Josh Rosenberg, Co-Founder and CEO of Day One Agency joins the Real Time Academy! 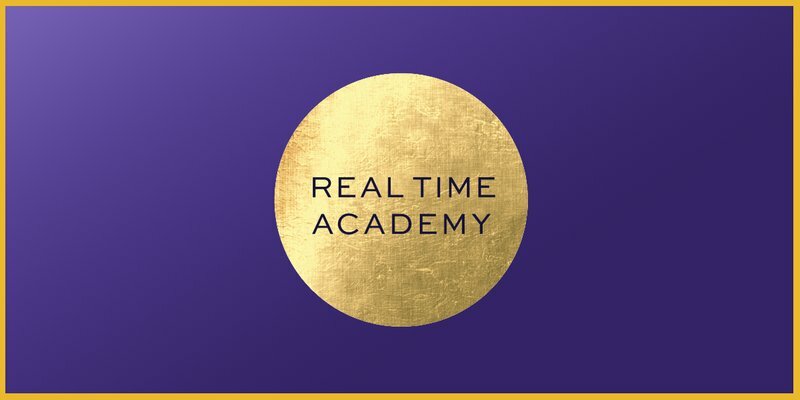 Clint Schaff, VP Strategy & Development at LA Times, joins the Real Time Academy! 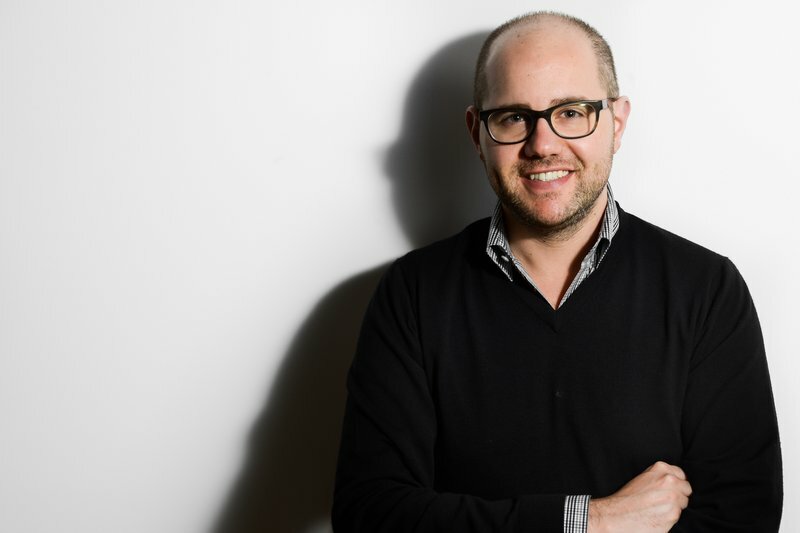 Maxwell Zorick, Director of Public Affairs at MTV, joins the Real Time Academy! Welcome Maxwell Zorick, the newest member of the Real Time Academy! 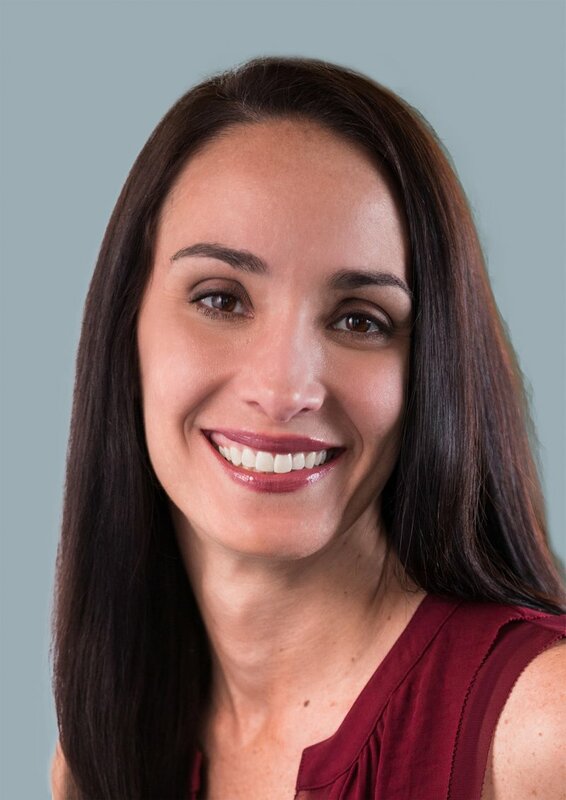 Leslie Berland, Chief Marketing Officer at Twitter, joins the Real Time Academy! Welcome Leslie Berland to the Real Time Academy! Leslie will join our CMO Jury, and is looking forward to judging the Shorty Social Good Awards! 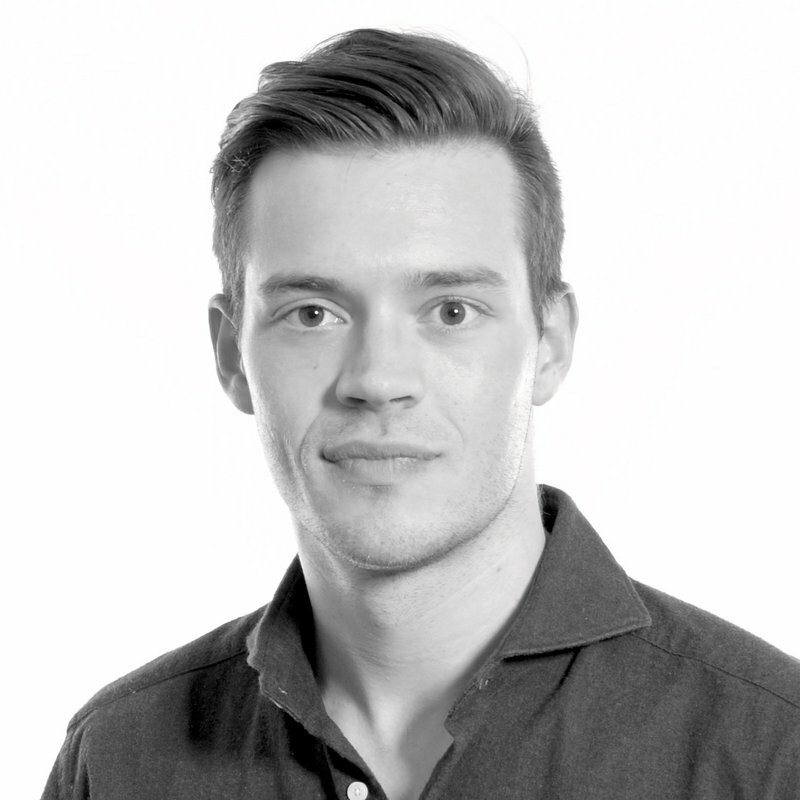 Lucas Peon, Executive Creative Director at J. Walter Thompson London, joins the Real Time Academy! Welcome Lucas Peon, the newest member of the Real Time Academy! 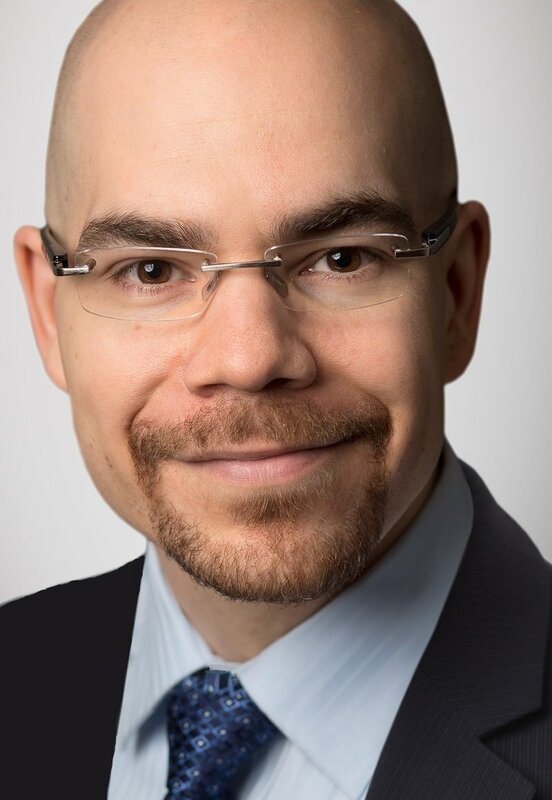 Nick Bilodeau, Head of Marketing, Insurance at AMEX, joins the Real Time Academy! Welcome Nick Bilodeau to the Real Time Academy! Nick will join our Marketing Jury, and is looking forward to judging our Shorty Social Good Awards competition! 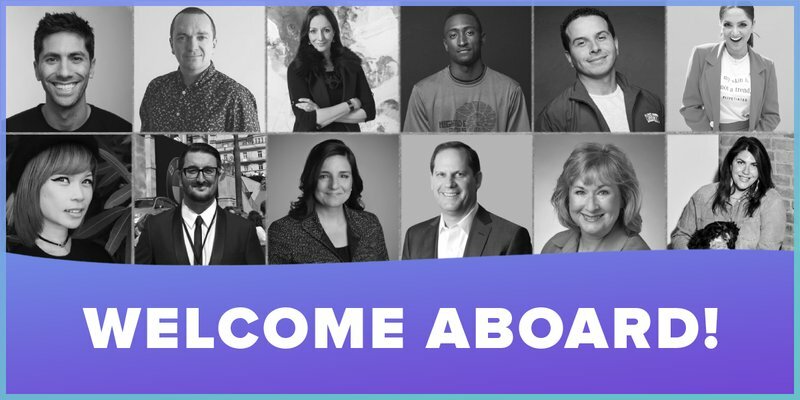 Angela Hill, CEO + CCO of Incitrio, joins the Real Time Academy!